My name is Alfred Chiu and I’ve been a real estate agent for over 22 years. 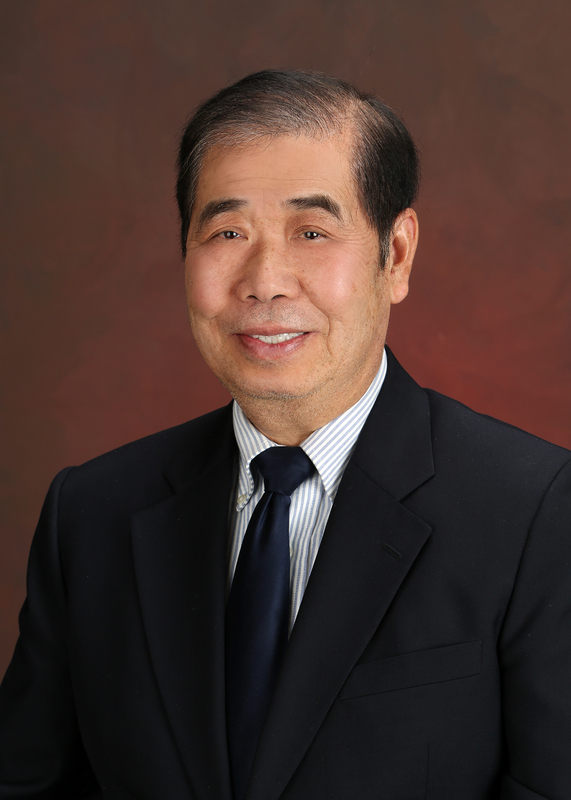 I also currently serve as the Treasurer of the Genesee County Restaurant Association and 3 time and current President of the Chinese Association of Greater Flint. Educational/Certification: Member of Michigan Association of Realtors, National Association of Realtors & Central Eastern Association of Realtors. Community Involvement: Volunteered Services to Habitat for Humanity and Special Olympics.